Parents had mixed reactions at a two-hour community meeting Wednesday evening on proposed boundaries for a new elementary school in southeast Clovis. The district will begin building the new school near Shields and Locan avenues next month. It expects to open the school in August 2020. The new school will help the district keep pace with rapid residential development in the area. Students forced to transfer from their current elementary school to the new school was the biggest issue for such as Michelle Schwarz. Schwarz, who has children at Reagan Elementary School, said she bought her home 10 years ago just so they could go there. Parents David and Veronica Mendez said they are glad the district is opening up a new elementary school. Schwarz said safety is another issue. She said her neighborhood doesn’t have direct access to the new school. She said the new school is a mile-and-a-half away. That means her children will walk across a canal to get there. Schwarz said that will impact her and others in getting their kids to and from school. “We don’t have a good direction of traffic to get to that new school,” she said. 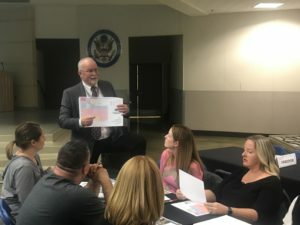 Kevin Peterson, the assistant superintendent of facilities at Clovis Unified, shows a group of parents the different boundaries of each elementary school in southeast Clovis. Schwarz and others in her neighborhood proposed alternative plans. Both keep students from having to transfer to the new school, and minimize impacts in other neighborhoods, she said. Kacey Gibson, the principal of Reagan Elementary School, said she understands the frustration of many parents, but noted that the boundaries are purely drafts. Area Superintendent Corrine Folmer echoed a similar sentiment. Parents can continue asking questions regarding the new boundaries online. 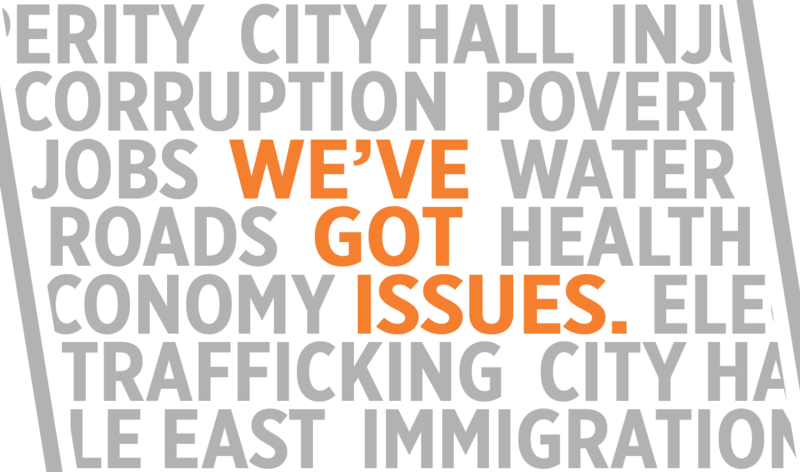 The district has a FAQ page on its website that addresses common concerns. Clovis Unified will release a final proposal in early February. The governing board is scheduled to take action later that month. Shields-Locan fly through from Clovis Unified School District on Vimeo.